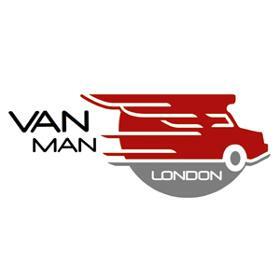 We are a friendly, reliable, cheap man and van company in London. We offer removal services to both home and businesses in and around greater London. You can choose from 1 up to 3 helpers with one van, we load and unload based on Hourly rate or Fixed price, we move single items to full loads local to long distance moves. We are your solution for any moving requirements, anywhere in London and the surrounding areas, we also offer long distance moves. You can ensure that everything will go... Read more according to your plan. We understand that everybody has different needs, whether itâs the size of your property, your budget or your timescales. Whatever your moving needs, we offer a comprehensive range of moving services, which allows us to personalise the entire move to suit your needs.